» The best wood, chosen from then best suppliers in the North of Spain in the area of Castilla León and Aragón. » Pine wood, beech and oak. Completely dry. » With an order of 1 or 2 m2 will have you for the whole year. » He took her to his house and unloaded in your garage or warehouse. 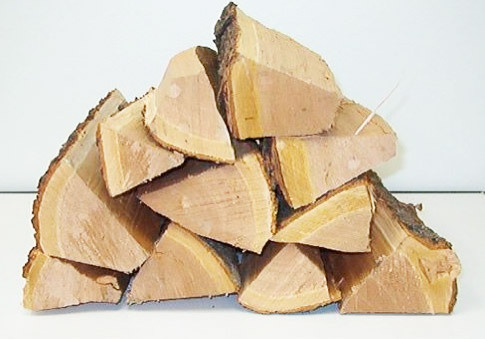 Turn a torche or tablet and use it alone or mixed with briquettes, wood chips, banches or other fuel.